Blacksheep had the most liked content! Not surprised you can't walk. But can you drive ? 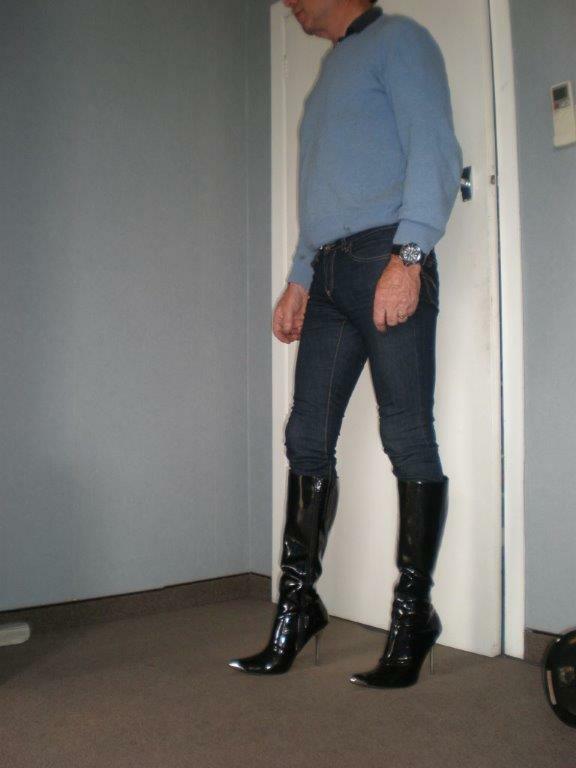 Went out on the town wearing these new boots, Pleaser heat 2010. when the people are in the street and comming out of the clubs at 3 am, there were a lot of comments, many people very envious of the boots other were inquisitive. I was wearing my 5" helped boots. The other day, a car drove by, I could hear the driver yell something, however, he turned around about 200m down the road, then raced back and out the window, yelled " homo" and carried on. No other issues at all. 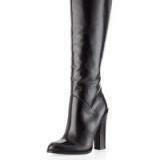 Another interesting event was when I was wearing 4" heeled knee high boots, a convoy of about 10 police cars drove by,many almost broke their neck staring.